Teaching math coordinates requires you to use a Cartesian coordinate plane. 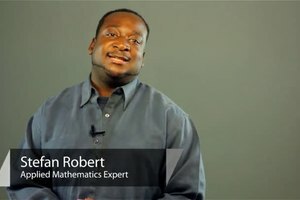 Teach math coordinates with help from an experienced mathematics educator in this free video clip. 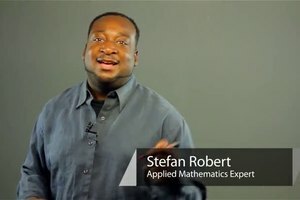 How to teach Math coordinates? 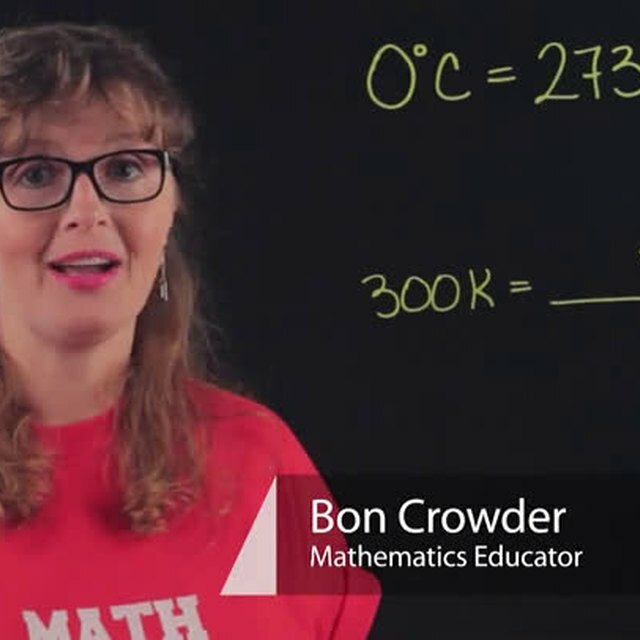 I'm Bon Crowder and we're talking about teaching Math coordinates. Coordinates is a word that comes from a Latin word coordinare, to, that means to arrange in order. So, order is really important in coordinates. We usually talk about coordinates on the coordinate plane, on the Cartesian coordinate plane and we almost always call them X and Y. And so, the X axis is horizontal and the Y axis is vertical. Whatever number the X is, if it's positive, it goes right and if it's negative, it goes left, specifically from the very middle, that's called the origin. And the Y if it's positive, it goes up and if it's negative it goes down. So, for example, if we have the point two, three, we go right two and up three. So, there's the point two, three. Or if we have the point negative one, eight; we go negative one; one, two, three, four, five, six, seven, eight, which is negative one, eight. Notice the negative went left from the origin and the positive eight still went up. In this way, we can actually plot all the points on the Cartesian coordinate plane. 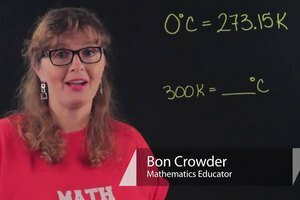 So, consider explaining the right and left and the up and down in the coordinates and draw the graph, make sure you have a little right angle there. And that's how you teach coordinates in Math. 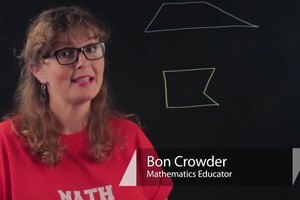 I'm Bon Crowder, have fun with it.